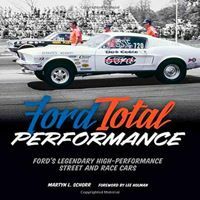 Originally published in 1996, over the years the book has received many warm reviews – including those from Automobile Quarterly’s Scott Bailey, Automobile Magazine’s David E. Davis Jr. and Robert Cumberford, Ford’s Jack Telnack, Chrysler’s Tom Gale, GM’s Chuck Jordan as well as Scientific American and The New Yorker. 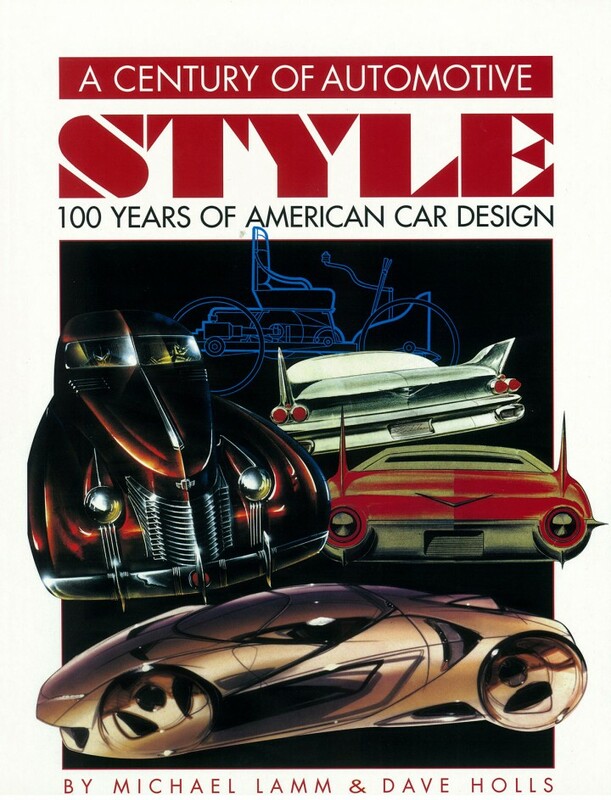 Covered topics include full design histories of major American automakers and coachbuilders, with personality profiles of significant designers and design managers. 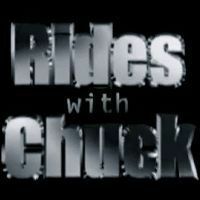 All this makes up a comprehensive overview of the US domestic automobile design, from 1896 to 1996. The title has 308 pages in 9×12-inch format, with 900 + photos and illustrations. 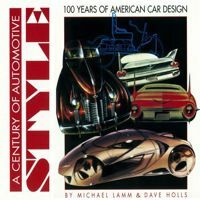 A Century of American Automotive Style, by Michael Lamm and Dave Holls. Image Courtesy : Lamm-Morada Inc. for Car Body Design. Buy the book : Lamm-Morada, INC.